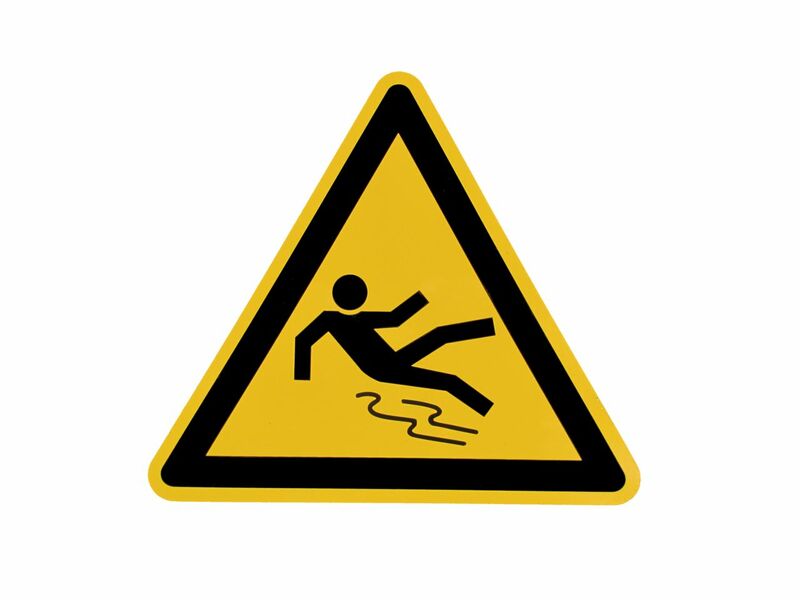 Slip-and-fall accidents can sometimes make your pre-existing problem even worse. If you already have back pain, neck pain, broken bones, or other injuries, these need to be taken into account in your slip-and-fall case. First, report the accident to the manager on duty. Next, see a doctor. You will want them to check your pre-existing condition to make sure it hasn't gotten worse. Then they should also check for new injuries. Their assessment will be really important down the road, so you want to make sure your doctor looks very carefully at any areas where you feel pain. Lastly, you need to speak with an experienced slip-and-fall lawyer. It's really important you get legal help if you have a pre-existing condition, because a lot of times the insurance will use your previous medical problems to argue you weren't really hurt by your accident. Our experienced attorneys will look at all of the medical records, and they'll go to the site of the fall in the Kansas City metro. We'll help build a case that shows exactly what caused your injuries. Don't wait until it's too late to get started. If you've been injured in a fall, contact us today for a free conversation about your case. Give us a call at 816-842-7100.